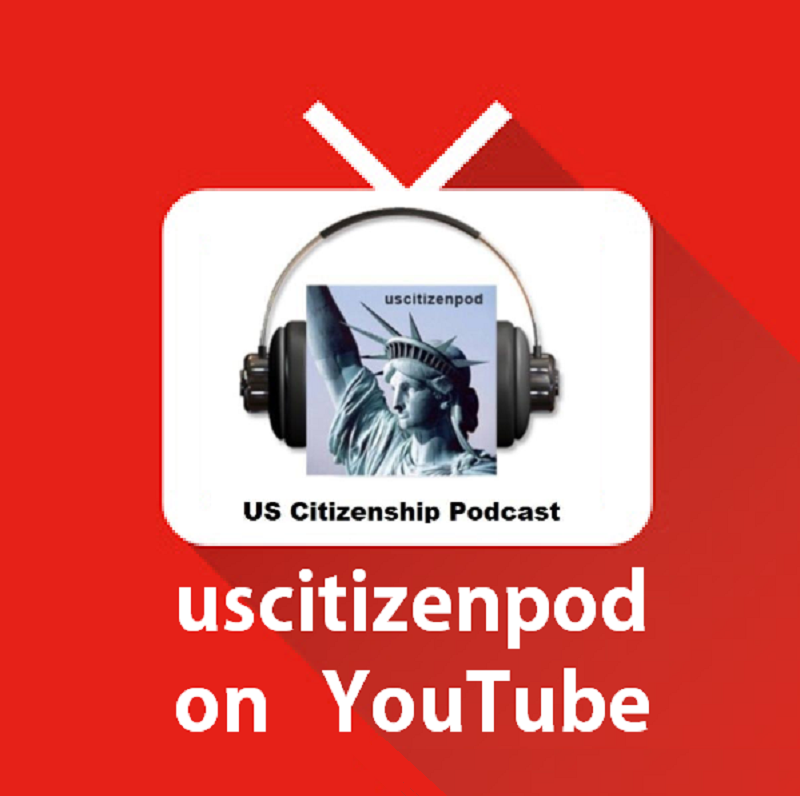 Happy US Constitution and Citizenship week! 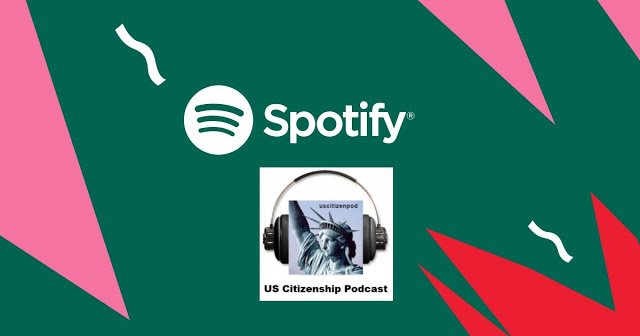 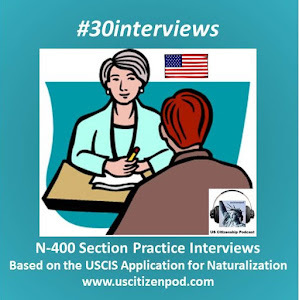 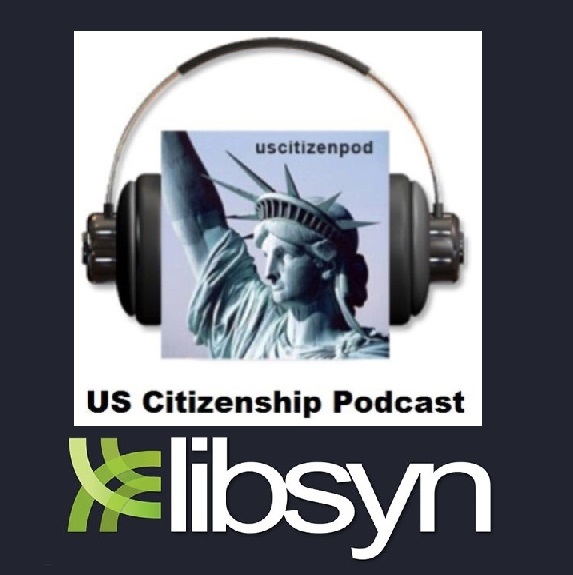 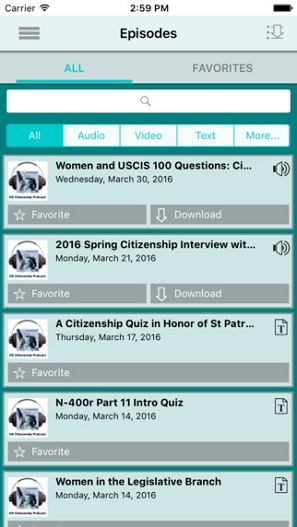 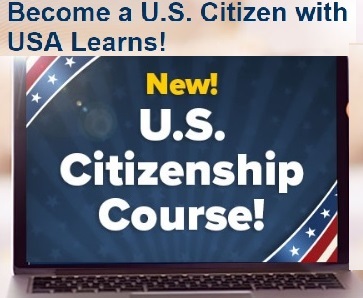 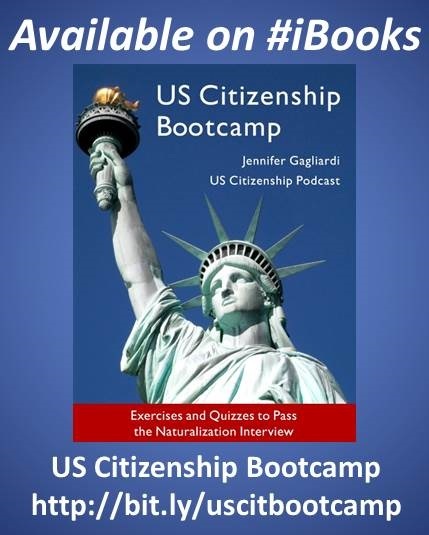 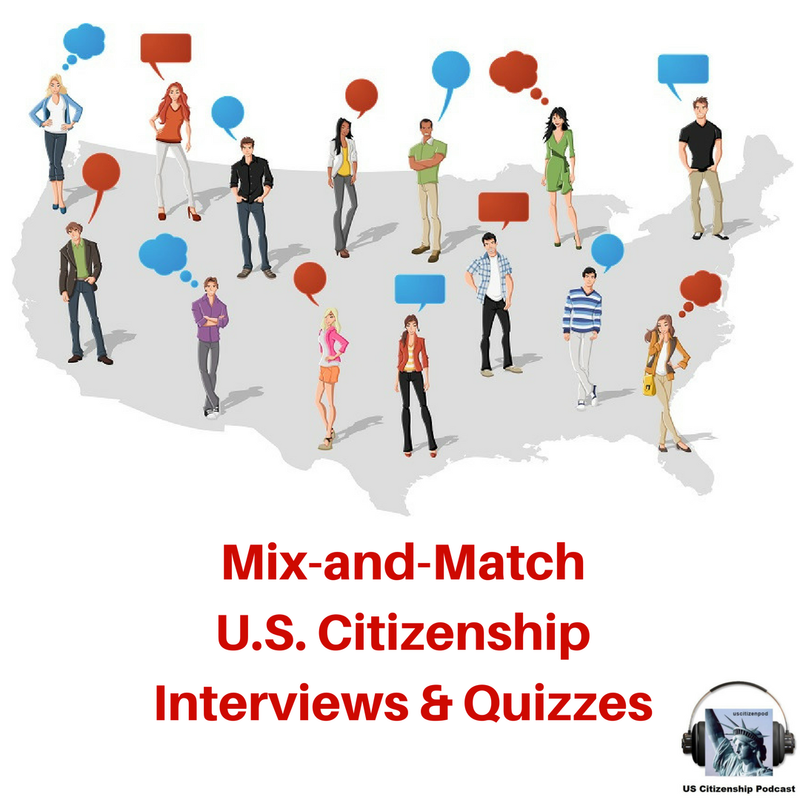 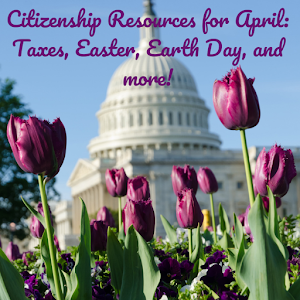 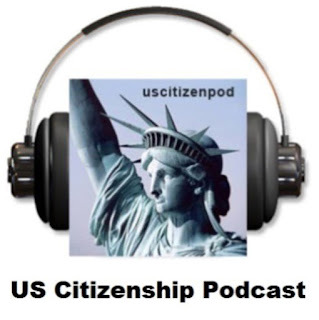 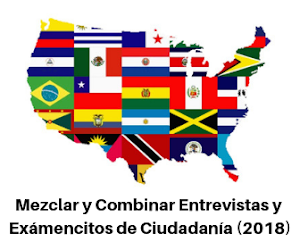 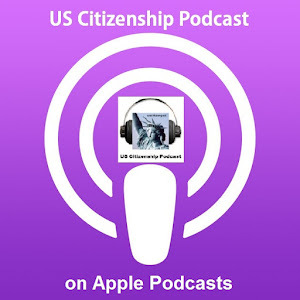 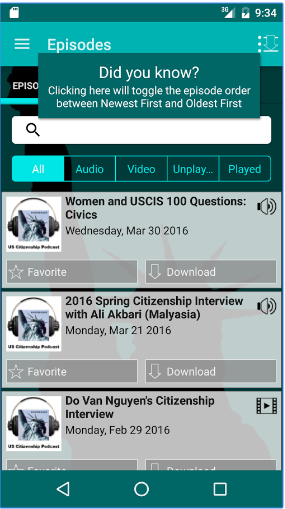 This new podcast is a basic introduction to the US Constitution for ESL/Citizenship students. 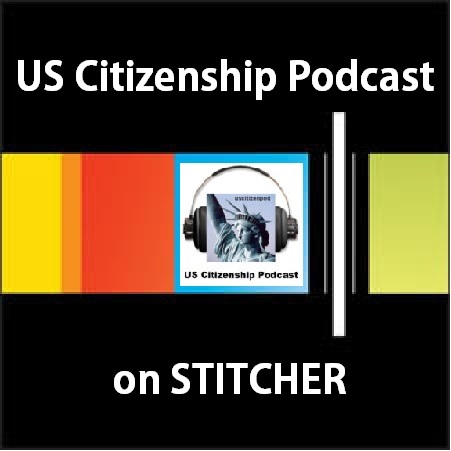 It is based on our Summary of the US Constitution. 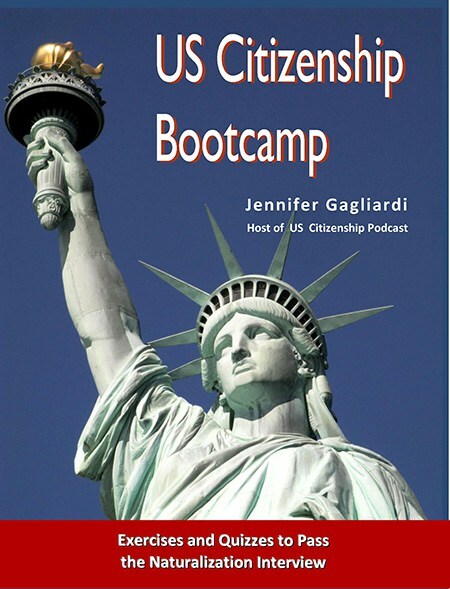 You can download the pdf at http://goo.gl/CVxDwZ.